New prints soon! — HeyWow! 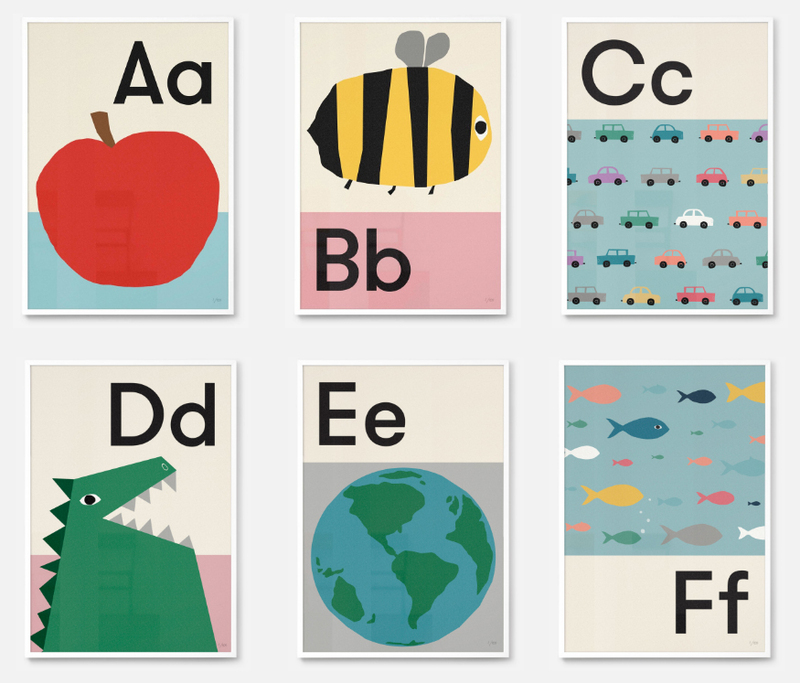 Soon we'll be launching our new collection of Alphabet prints. Join our newsletter to be kept in the loop!